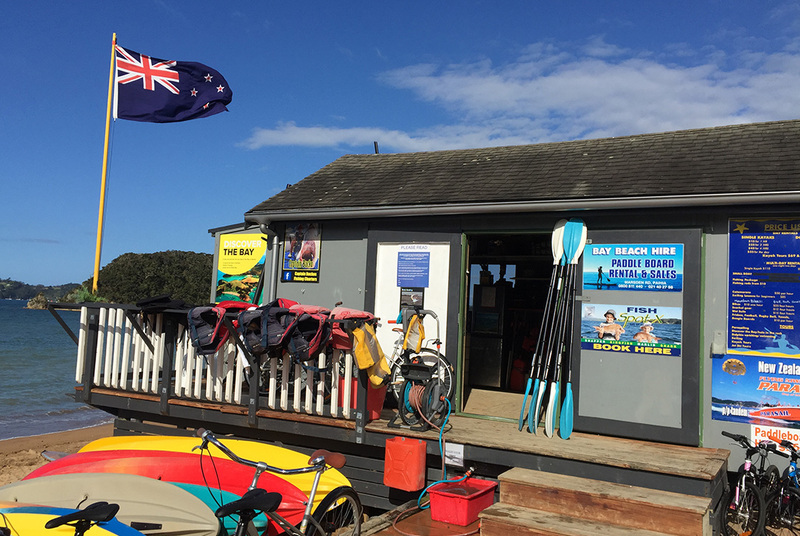 Bay Beach Hire have qualified and certified staff in kayaking and paddleboarding. We have qualified staff that are certified in kayaking and paddle boarding. After over 20 years of owning and operating Bay Beach Hire we are proud to still be here! We love teaching and helping others to experience the beautiful Bay of islands at a very affordable price. These are some companies and websites that we recommend for your trip to Paihia. Luxary 5 star apartment accomodation located opposite our beach office. The Waitangi Treaty Grounds are an absolute must-do in the Bay of Islands - rich in history and stories of the momentous events which shaped our nation. This website contains information on the beautiful urupukapuka island that is part of our Outer Island Kayak Adventure.